November 12th in WordPress Themes by Wordpress Jedi . Buying a premium WordPress theme is not an easy decision. You want to pick up a theme that looks attractive and is well designed. The after-sale support is probably more important. Thankfully, there are theme shops and clubs that offer you more than decent support after you have become their customer. You should really look for a good partner rather than just a theme seller. 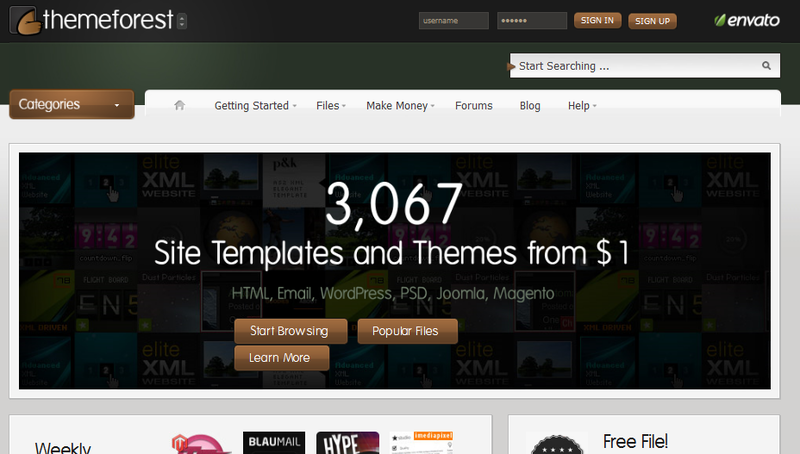 Themeforest: the first place you should check to find a premium theme for your website. It has plenty of site templates, WordPress themes, and other items for you can buy (many of them are affordable). WP Zoom: it is my favorite WordPress theme shop. It has some of the best designs and the support behind those themes is solid too. 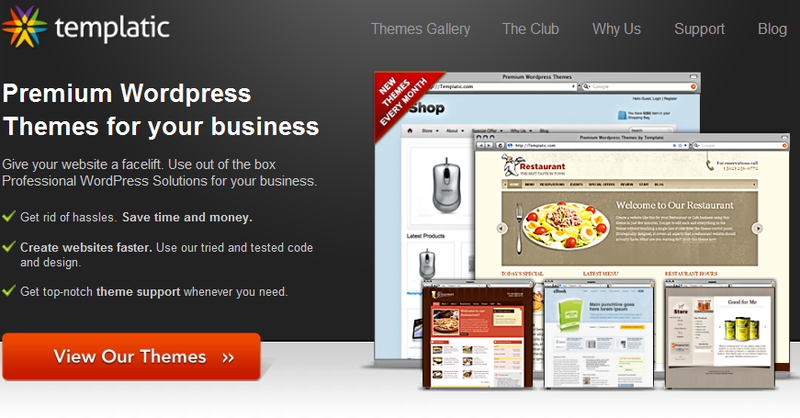 Templatic: the best places to look for business related themes. These guys have a ton of e-commerce and shopping themes. More is added on a monthly basis. WooThemes: WooThemes is my number one source of GPL themes. 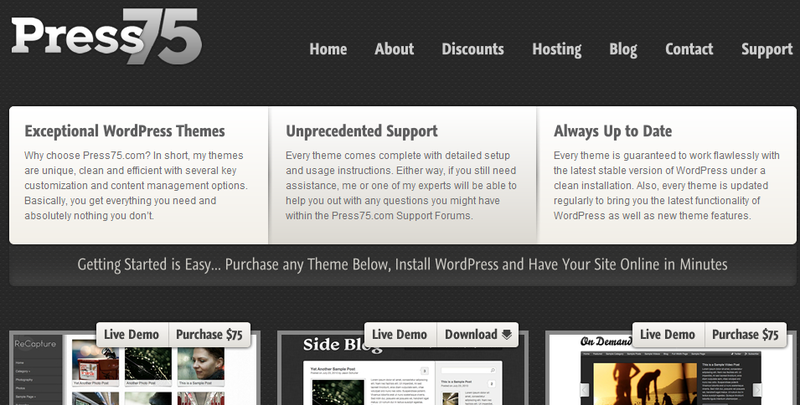 It has some of the best looking themes but what you pay for is the support. StudioPress: StudioPress is behind Genesis Framework for WordPress, which is quite powerful. It is easy to create child themes for this framework as is customizing the existing themes sold by StudioPress. Press75: Press75 was the first premium theme site that I joined quite a while ago. Early on, their focus was more on video blogging themes. 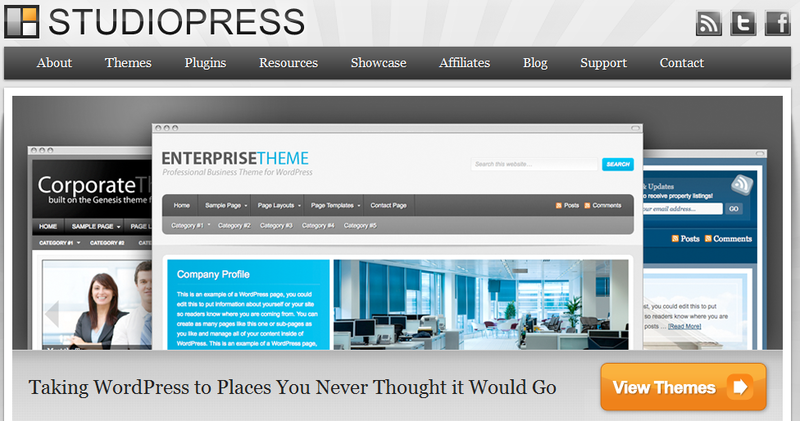 Now you can find all types of blogging themes here. 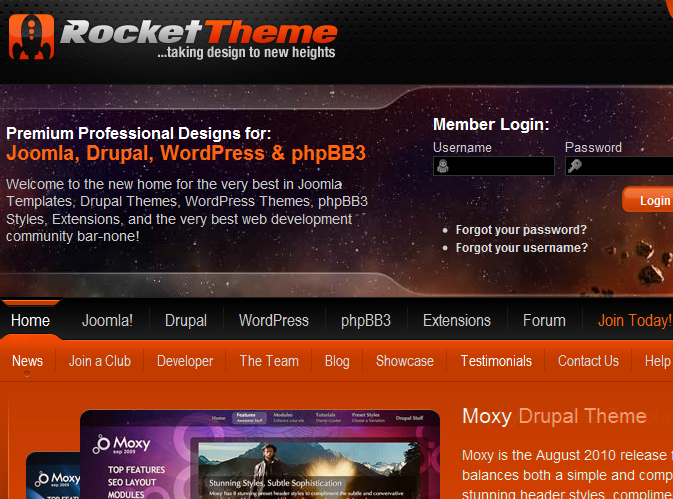 Rocket Theme: not your average WordPress theme membership club. Its themes are usually more flashy than anything else you can find on the market. The license is not the best but you can’t question the quality of their work. 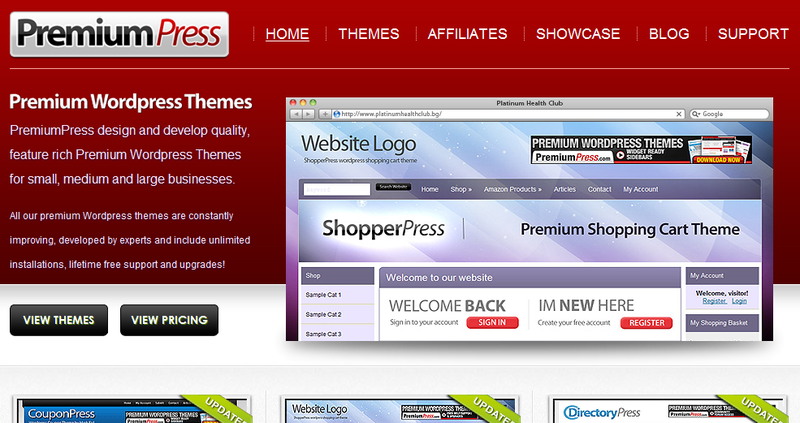 Premium Press: Premium Press is a theme shop that focuses more on business and professional themes. It has themes for real estate, shopping, and membership sites. 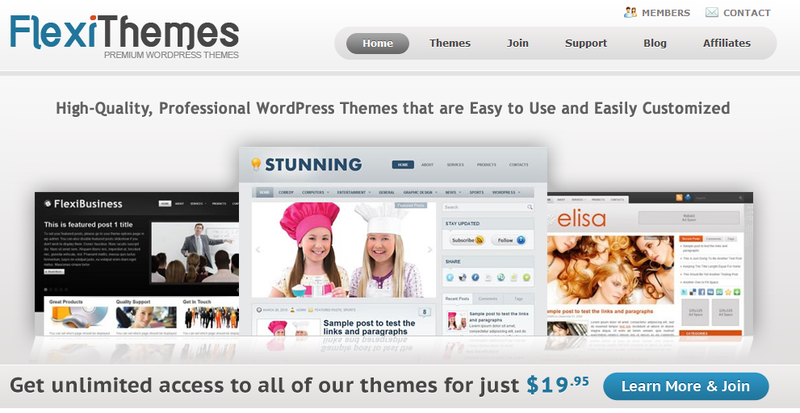 Elegant Themes: Elegant Themes is one of the most affordable theme clubs around. It has themes for e-commerce businesses, personal blogs, portfolio sites, and much more. 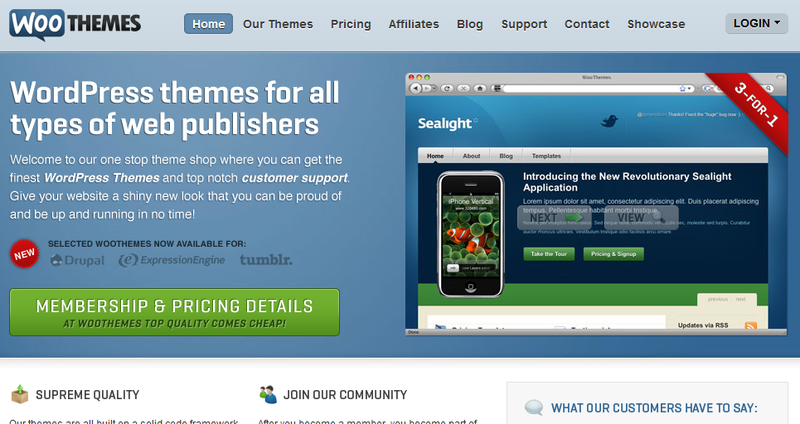 FlexiThemes: FlexiThemes has a decent selection of themes for magazines and portals. It has affordable pricing plans. Great place to get your very first theme. A nice list of premium theme makers. Though I'm a bit curious as to why DIYthemes is not included?